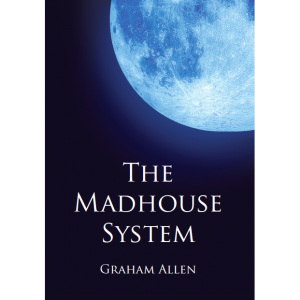 The Madhouse System expands on Graham Allen’s previous concerns with history, the Romantic poetic tradition, and social as well as individual identity. Allen’s poetry does not simply describe the world, or offer up universalised sentiments, it radically engages with the lunacies of what it takes to be a dark hour, in the hope that poetry might still make a difference. In this spirit, The Madhouse System offers a Dantean voyage through levels of increasing dislocation until, in its final section, it achieves a tentative unfolding of hope and renewed life. 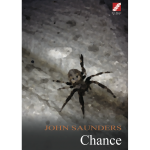 Questioning how the inhabitants of a madhouse escape, this collection rounds on a set of answers which take us out of present day evils back to the possibility of a future and the certainties of love. Graham Allen is Professor in English in UCC and has had his poetry published in numerous journals. He was the winner of the 2010 Listowel Single Poem Prize and has been short-listed for various other prizes, including the Crashaw Prize in 2014 and the Strong/Shine First Collection Prize 2015. He was one of the featured poets in the Poetry Ireland Review April 2016 issue on The Rising Generation and in Poetry Ireland’s promotion of 2016’s Poetry Day. His epoem Holes and his collection The One That Got Away (2014) are also published by New Binary Press. In a collection deeply concerned with the harsh realities of modern global life—with war, entropy and loss—The Madhouse System treats us to sparks of wit. 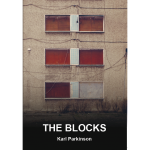 Mordantly funny and erudite, these are poems that take a clear-eyed view of the tarnished world, seeking hope among the asphodels. 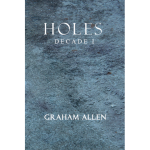 ‘We are going to have to start all over again’, writes Graham Allen in what might serve as this his second collection’s signal imperative. 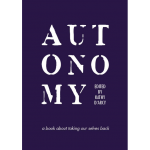 For violence in all its keys and registers reverberates through these pages: martial, economic, linguistic, the shocks of physical illness and the aging process. But the centre holds; the collection’s innermost kernel of frail and fiercely-guarded optimism remains stubbornly inviolate. 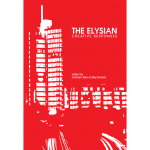 Cognisant in equal measure of both ruination and the ineluctable impulse to rebuild, these poems exhibit not only a Shelleyan zestful rage, but also a disarming and heartfelt tenderness. They speak to our times and to the times that are coming, with a lyricism vital in all senses of the word.